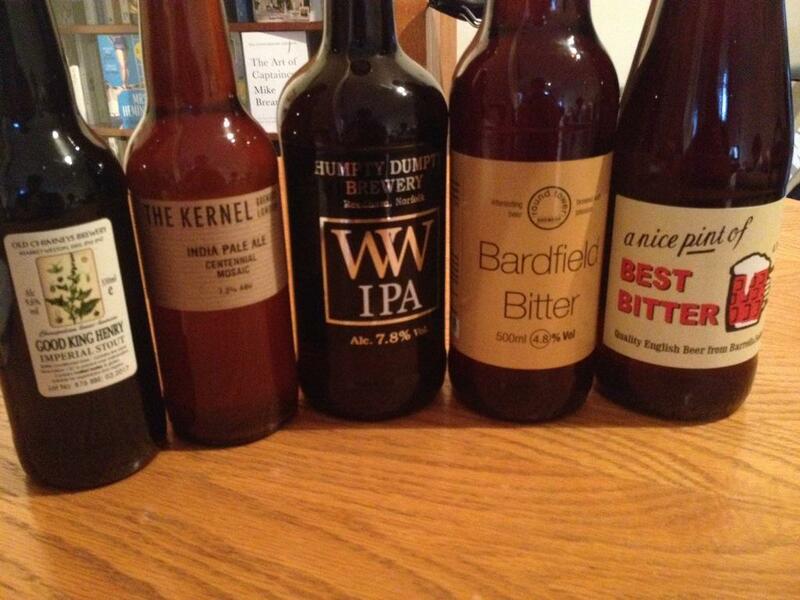 On Saturday evening, I am hosting a beer tasting evening amongst close friends. This was the catalyst required for me to put into plan one of those ideas I devised during the cold winter months – a beer quest! A beer quest (as my colleague and friend Karl affectionately labelled it) for us is simply a big day out in order to buy bottled beer. Myself and Karl plotted a route using Google maps and set off from our location in North Suffolk. 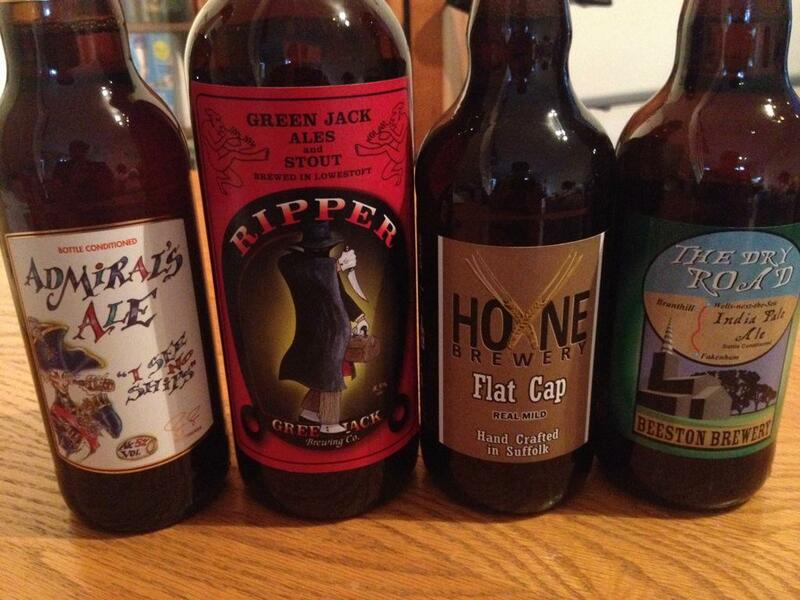 We visited three excellent beer shops; amongst the best in East Anglia. The route we had planned enabled us to travel effectively in a loop. Here’s where we went, what we bought and what we thought of each establishment. Anyone who has heard of Branthill Farm would know that the farm, like a lot of North Norfolk, produces some of the finest malting Barley in the world. The shop sells beers brewed locally, many of which are produced using barley from the farm. Branthill farm even has a ‘micromaltings’ which has a visitor centre where you can learn about the malting process. This was very impressive. The shop itself is showcase for locally brewed Real Ale. Brewers who have a good range in store are Woodfordes, Humpty Dumpty, Beestons, Poppyland, Panther, Wolf and Wagtail. Almost all the beer in the shop is bottle conditioned. Prices were fair and service was friendly. 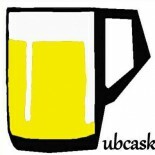 If you are looking for a place to buy bottle conditioned traditional beer, this is the place for you! Located near Wells-next-the-Sea , it is fairly remote, but it does allow you the opportunity to buy gift cases online. Our drive along the remote North West Norfolk countryside brought us to an industrial estate on the outskirts of Kings Lynn. 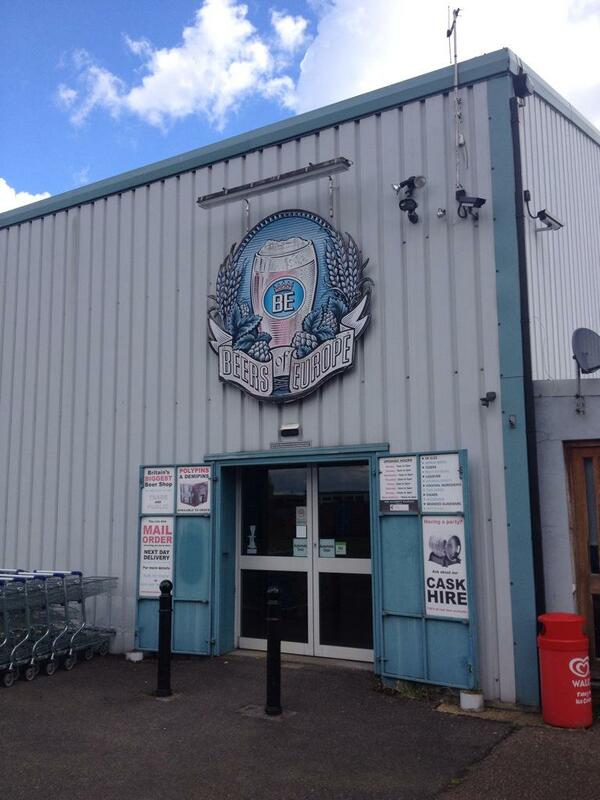 Beers of Europe claims to be Britain’s biggest beer store and quite simply it is huge! It is a warehouse with 3 supermarket aisles worth of beer. One aisle was dedicated to British beer, another to US and predominately Belgian beer and the last was dominated by Spirits and German lagers. It was an awful lot to take in! I carefully surveyed each aisle before placing a lot of beer into my trolley. The range was very good and very reasonably priced with mid strength beer being only a fraction more than the supermarket. This is a very impressive store and has a very good website offering online beer sales. Following a buffet lunch break at a well known pizza chain, we headed down the A134 to Bury St Edmunds. Located in the city centre, Beautiful Beers is truly a beautiful shop. The majority of the beer is American and European but the local UK ale is very strong; focussing on, in my opinion, having the best of local beer. This could also be said about the international beer. The shop has a excellent home brewing section as well as keg beer to takeaway. It also has a full online shop. We were given a warm welcome and by spending £10, were given a loyalty card; allowing you to spend £100 to get £10 off. Well done Beautiful beers, a very impressive shop! So three very good shops and a very good day out. Might become an annual thing! I am very much looking forward to Saturday evening! This entry was posted on July 30, 2015 by Chris Stone in Beer Shops, Days Out and tagged Beer, Bottled Beer, bottled beers, East Anglia, Norfolk, Real Ale, Suffolk.